Aware of the threat that social media poses to their power, repressive regimes in Africa have employed various methods to stifle internet-based mobilization. These include internet shutdowns, targeted social media applications shutdowns, website takedowns, extensive surveillance of digital communications, online propaganda, and the detention of online critics, writes Babatunde Okunoye for Foreign Affairs. According to Okunoye, in 2018, repressive governments adopted yet another tactic: taxes on social media usage. In countries such as Uganda, Benin, Tanzania and Zambia, there are now laws in place which impose daily taxes on social media and other over-the-top services. In Uganda, for instance, citizens have to pay 200 Ugandan Shillings (US $ 0.05) per day to access Facebook, Twitter, or WhatsApp as a law adopted last year. 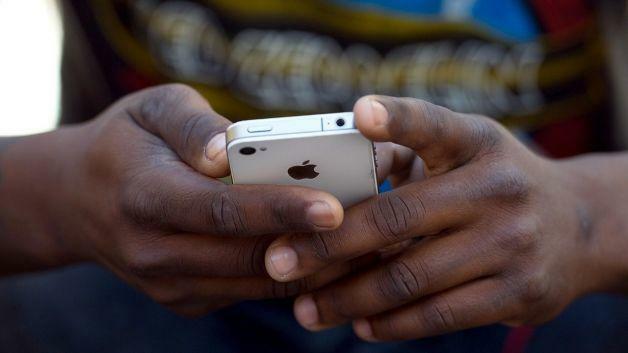 Citizens of Benin have had to pay 5 CFA francs ($0.008) per megabyte consumed through social media platforms like Facebook, WhatsApp, and Twitter as stipulated by Decree No. 2018 - 341 of July 25 2018. The decree also introduces a 5 percent fee, on top of taxes, on texting and calls. These laws also make the cost of maintaining personal websites by citizens prohibitively expensive. Most citizens believe that these measures were drawn up to restrict the space for freedom of expression in worsening human rights contexts in countries like Uganda and Tanzania. While some of these social media taxes have been couched as measures to raise government revenue, given the poor economic situation prevalent in much of Africa, virtually everyone sees them for what they really are - attempts to stifle the right to freedom of expression and association of the millions of Africans demanding more from their governments.